Dynamic and technical are great words to describe Sean E. Hayes. 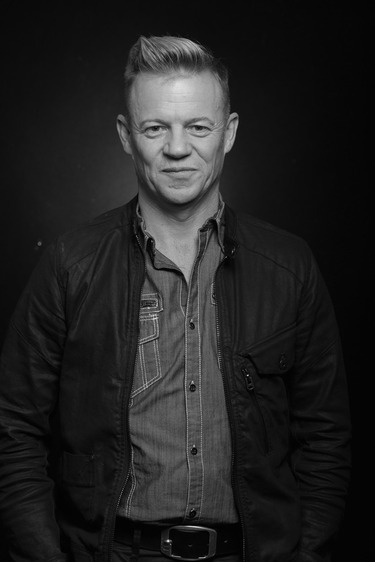 Born in England, raised in Ireland, Sean brings international knowledge and experience to the industry and to MATRIX as an Artistic Design Team member. He is a salon owner of the beautiful Solus Hair Creations in Boston. As a key member of the MATRIX team, his diverse talent has been seen on Trend Photo Shoots. He is also involved in Main Stage presentations, and in-salon education, trainings, and academy clinics where he is an Artistic Trainer at the Global Academy in NYC. Sean’s eye to detail is keen with a very technical approach. His work has graced the pages of many industry trade magazines in the USA as well as internationally. Sean has also been nominated as a Finalist for Irish Hairdresser of the Year. Sean loves the industry and is always working on his craft to better himself and those he comes in contact with in the industry. Sean looks forward to seeing you at the next event.